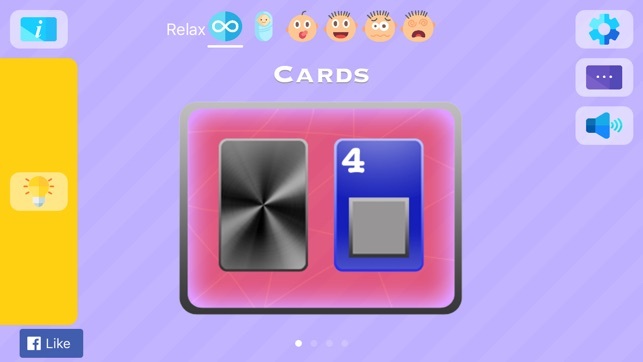 'mTrainer Pro' is an exciting and expanding collection of games designed to help you to improve the instantaneous memorization skills of your brain. This game is easy to learn, but hard to master. Going through the different levels over and over will help you effectively exercise the right hemisphere of your brain in order to enhance your memory and concentration. 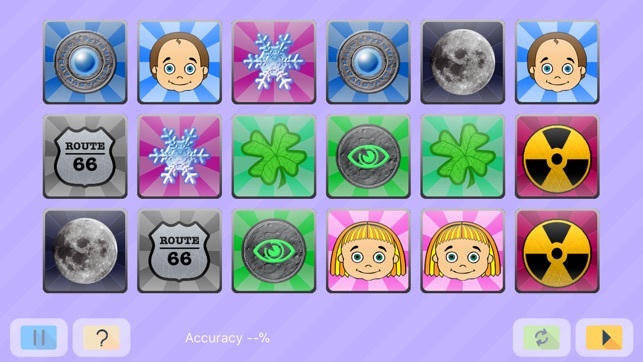 Each game in this collection has 15 levels with increasing amount of objects for memorization. 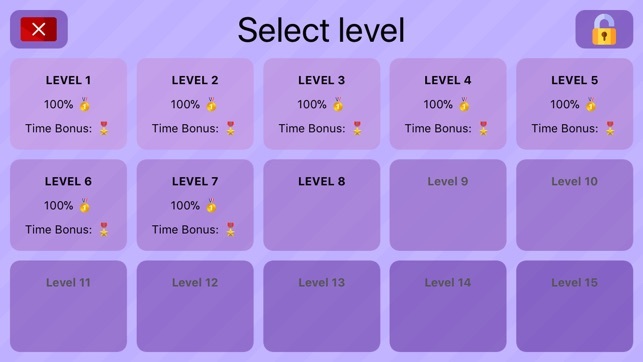 Levels are generated randomly so you can play them multiple times without being bored with the game. 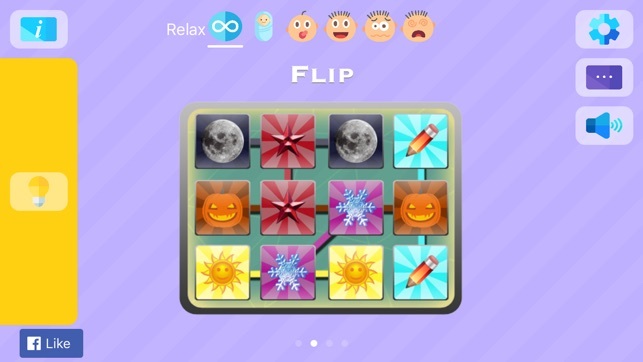 One more training dimension adds the game complexity option (six modes: Expert, Hard, Normal, Easy, Baby & Relax). Memory and brain functions are declining with your age. 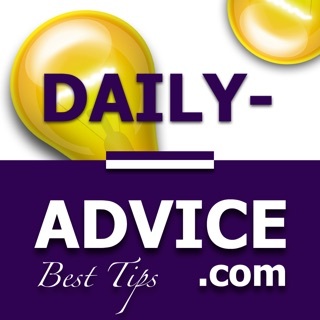 Don't wait and try this application right now! - 'Select' - here you have to remember images shown initially on the board and try to find them later among other images. Enjoy the Game. We hope you have fun and improve your memory along the way! My short term memory was shot from habitual drug use. My Dr. recommended this and it's helped great improve that aspect of my memory. This isn't for everyone but if you right a review saying it's too fast you're just giving up on a challenge, which is what this is supposed to be. 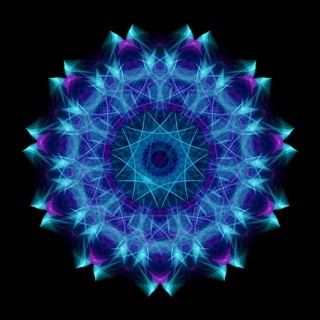 My mind needs a workout and this helps. Its fun to play too so thats always a plus! Great concept.....needs some minor improvement! 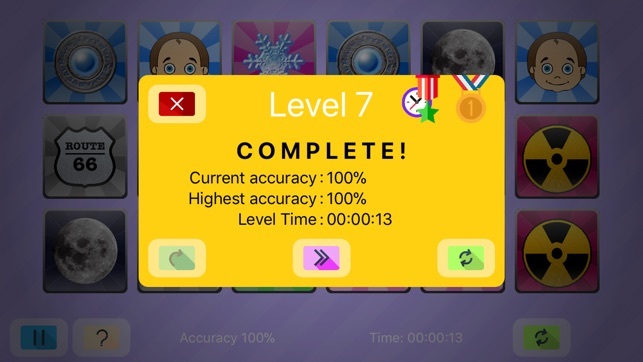 Pace too fast at beginning levels..Need to slow down the screen shots so a person has time to absorb....Discouraging when you are doing more guessing than showing memorization skills...There needs to be a GRADUAL increase in the speed of the screen shots at each level and each level should have several puzzles before you can advance to next level...MAIN FIX would be to slow down the screen shots and have a gradual increase before advancing to the next level. This would be a 5 if these improvements were made. As far as having to do multiple tasks to put in what you memorize....that really makes you work harder to overcome distractions! Brain Games: Moron or Smart?